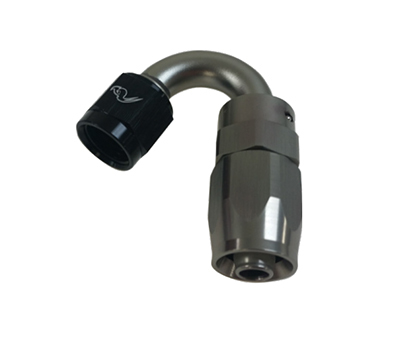 Available in Stainless and Black. 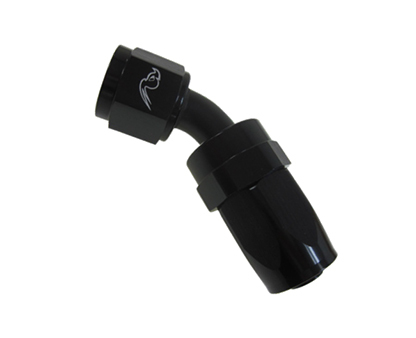 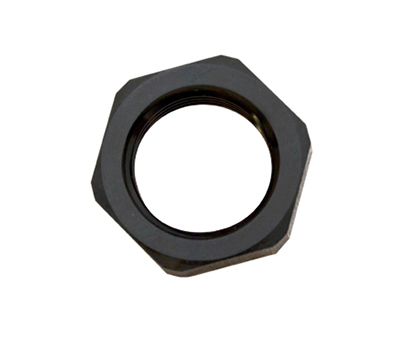 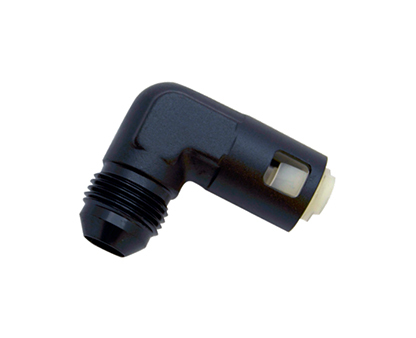 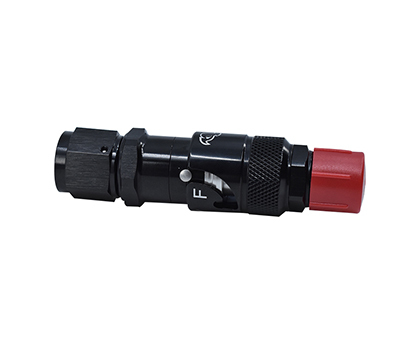 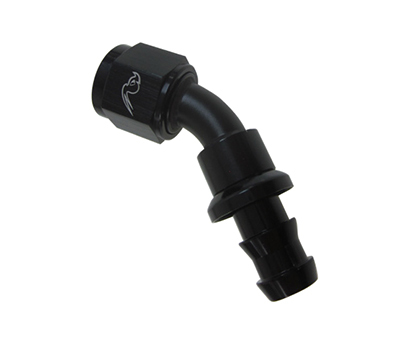 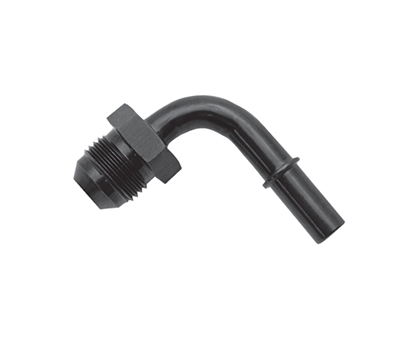 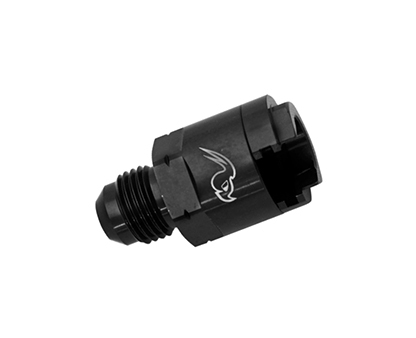 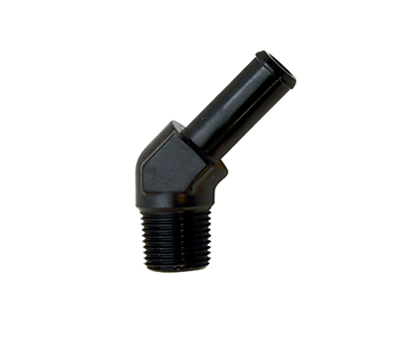 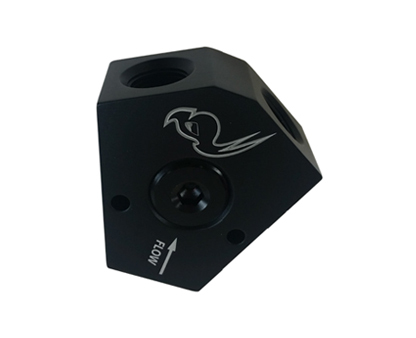 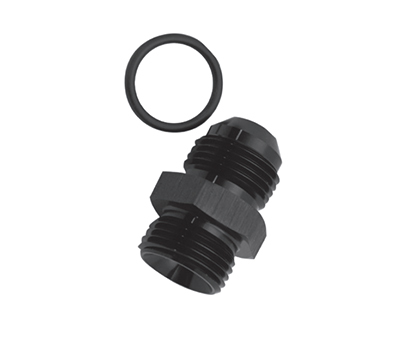 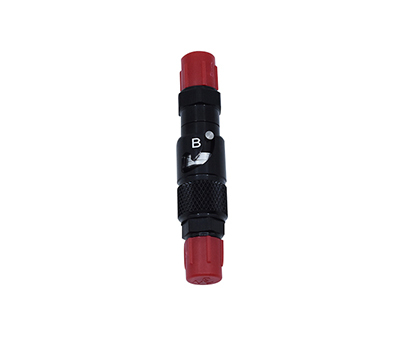 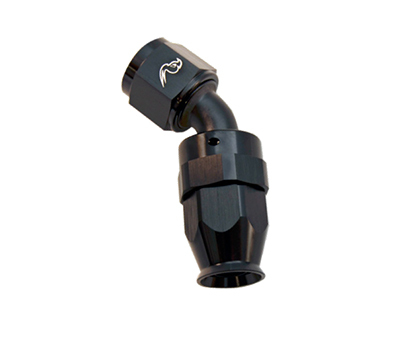 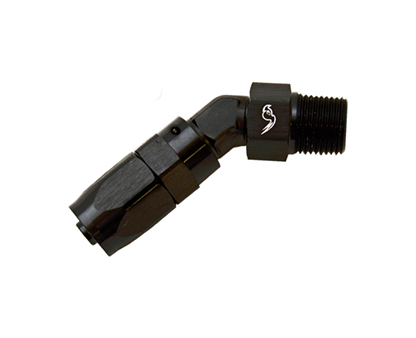 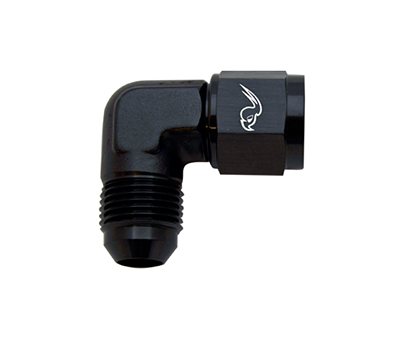 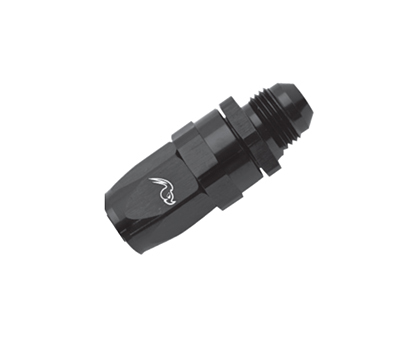 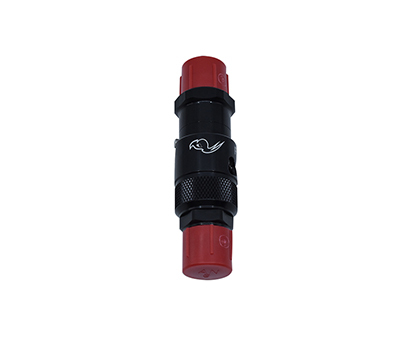 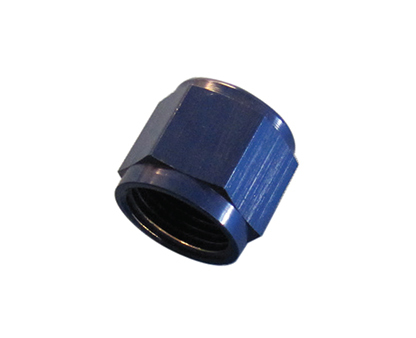 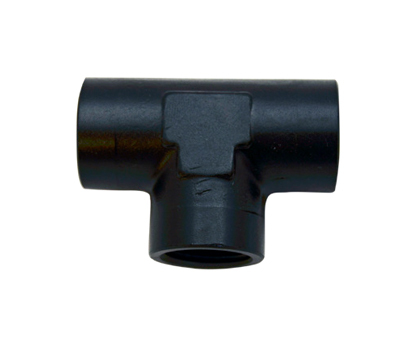 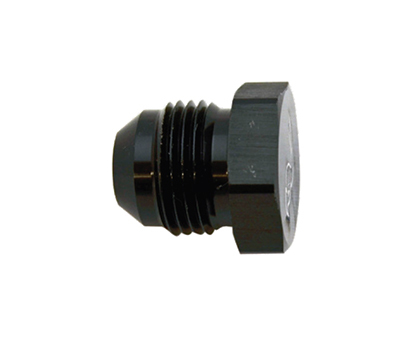 Add BK to end of the hose part number to order in all black. 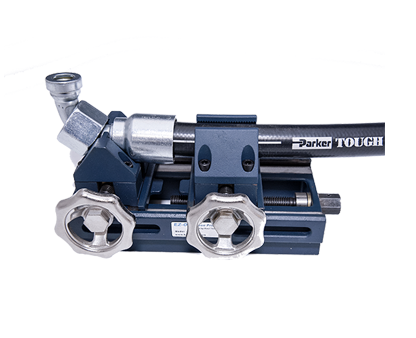 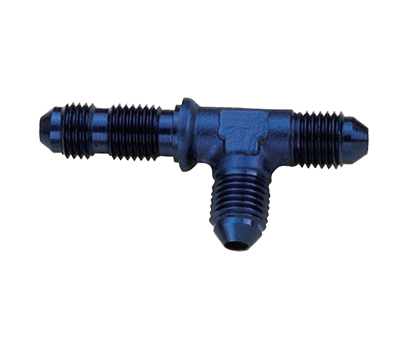 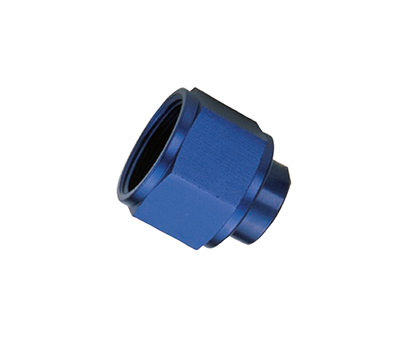 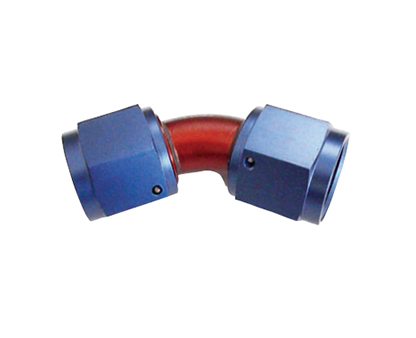 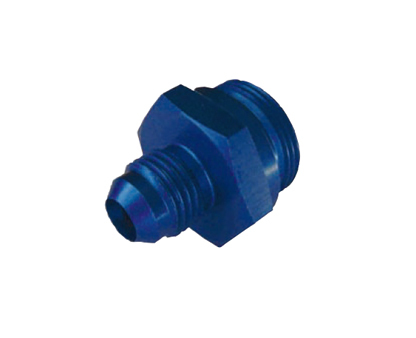 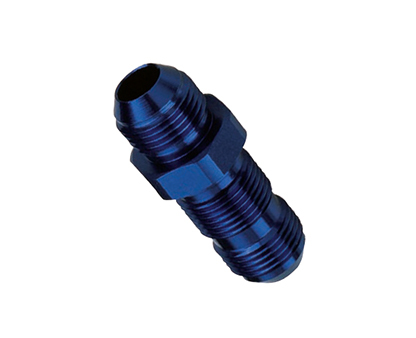 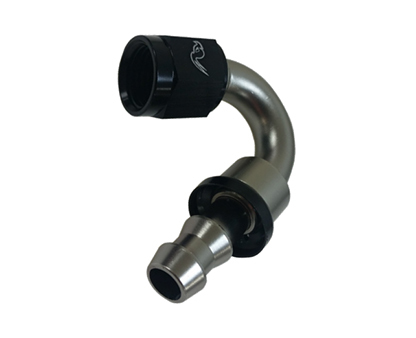 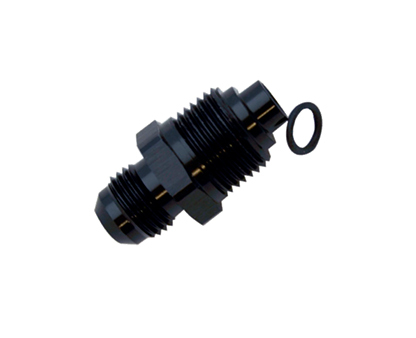 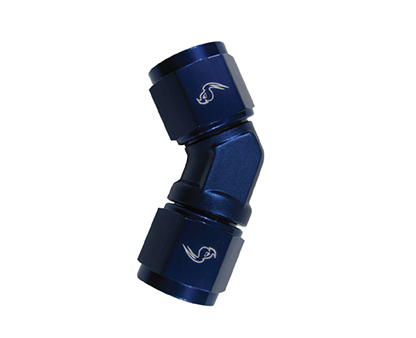 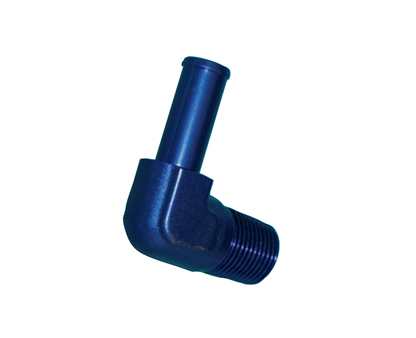 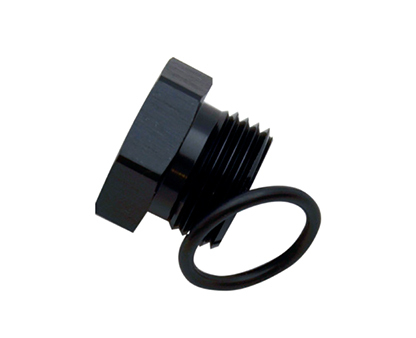 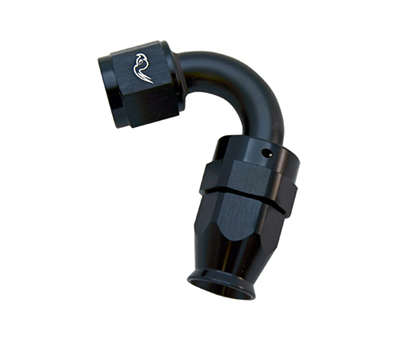 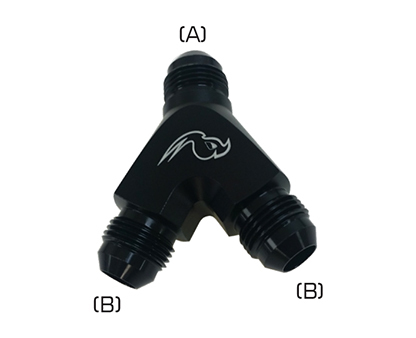 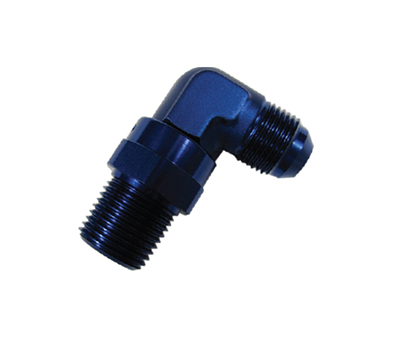 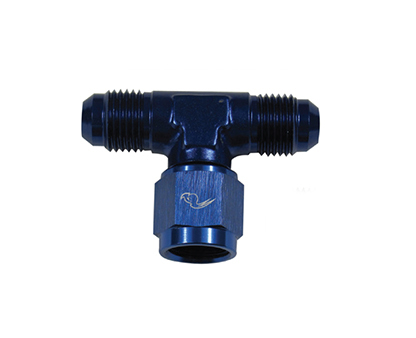 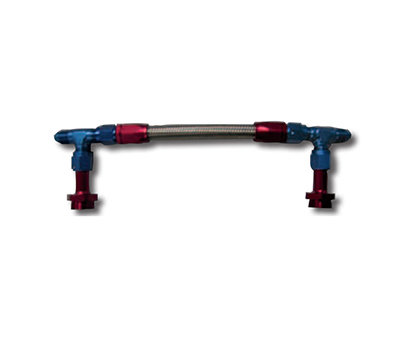 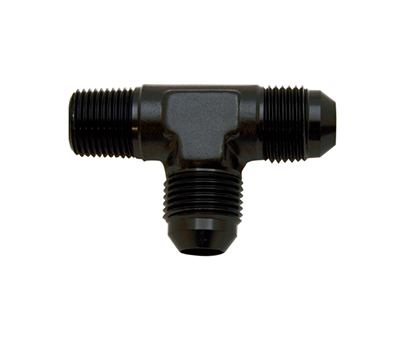 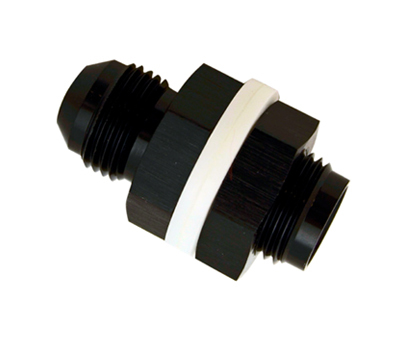 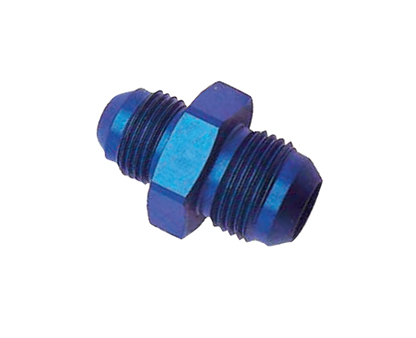 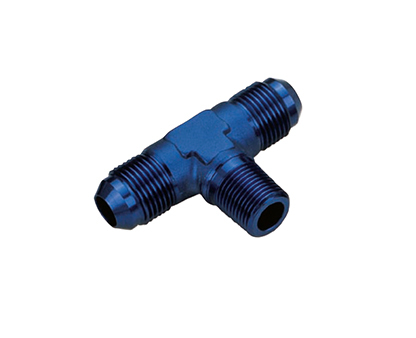 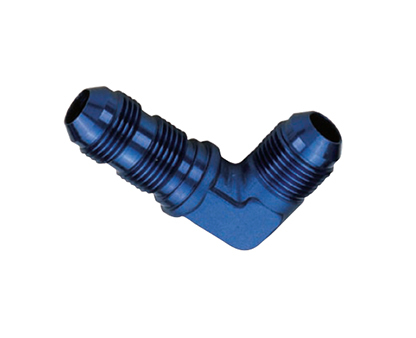 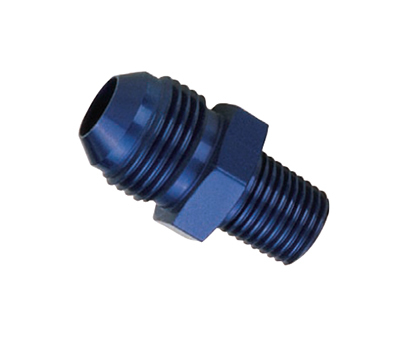 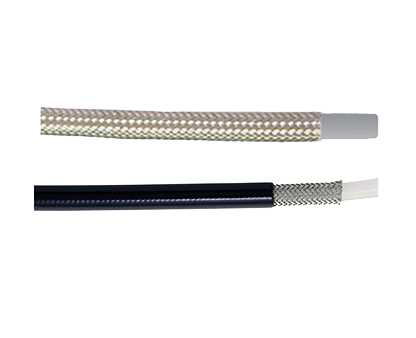 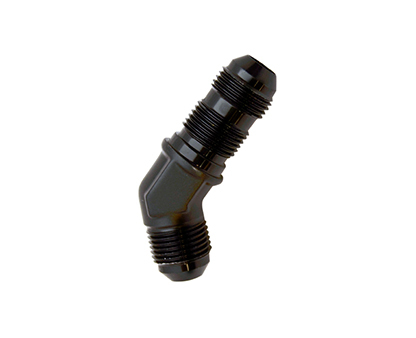 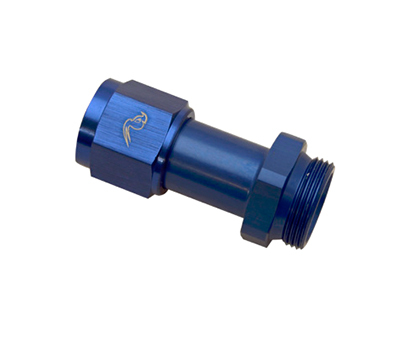 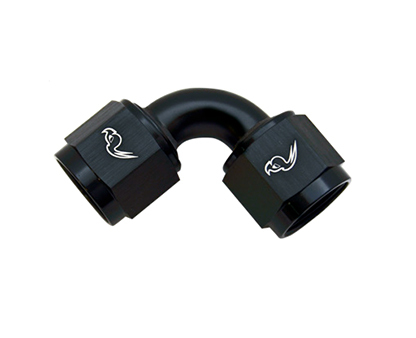 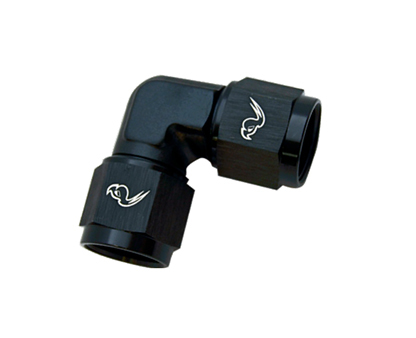 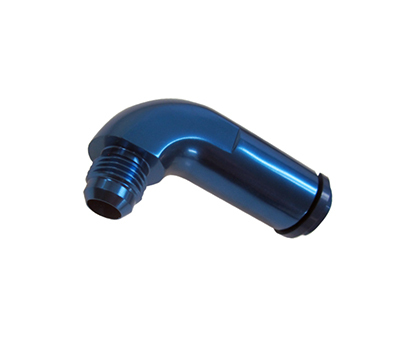 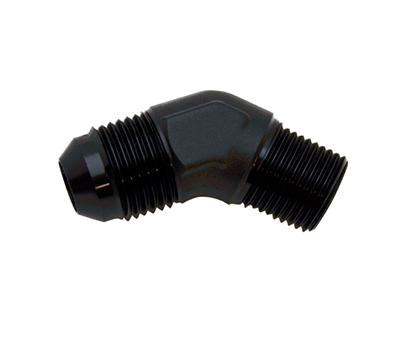 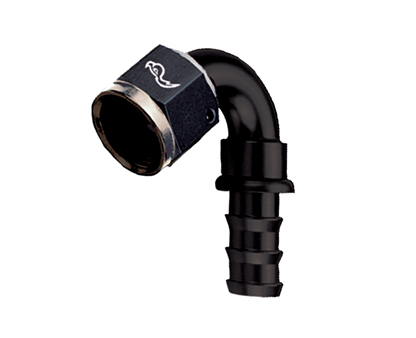 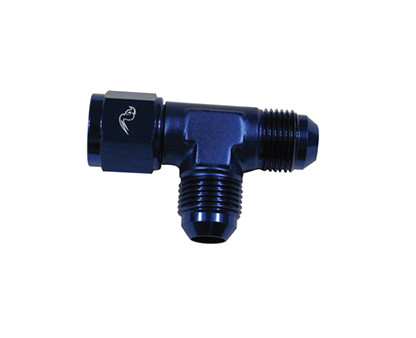 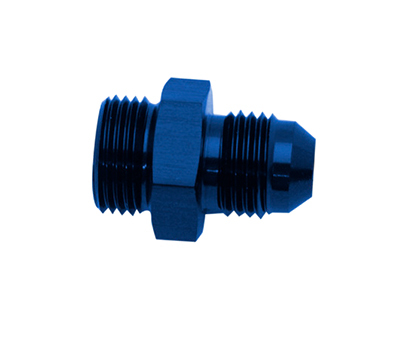 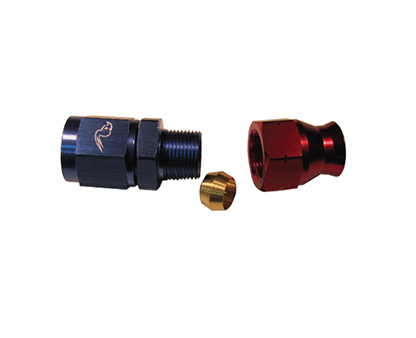 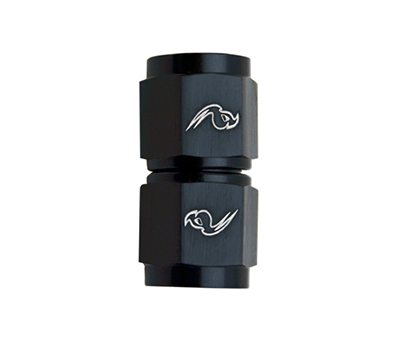 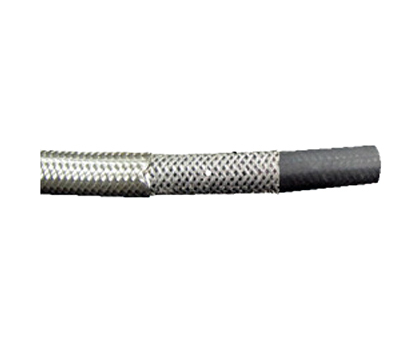 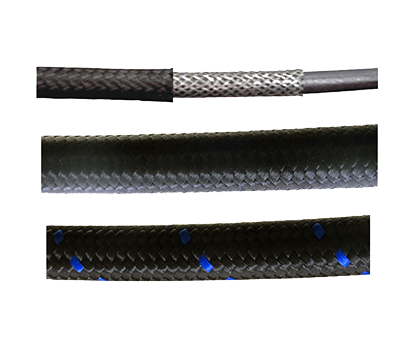 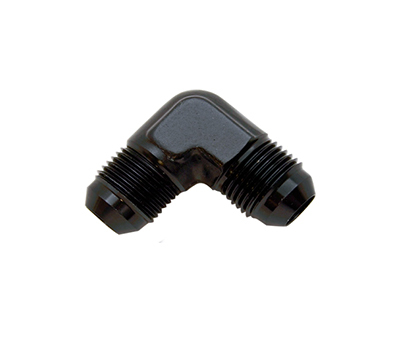 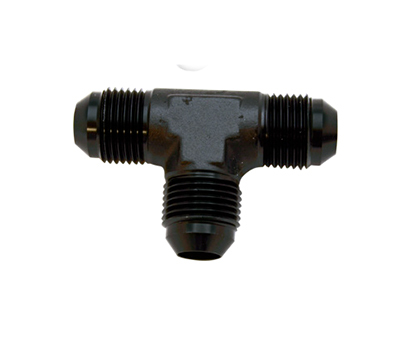 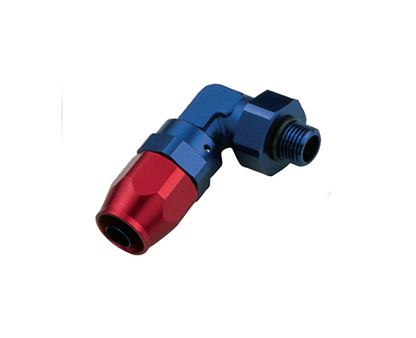 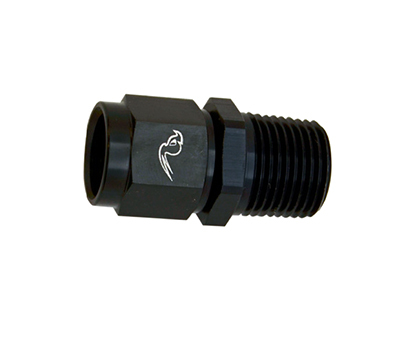 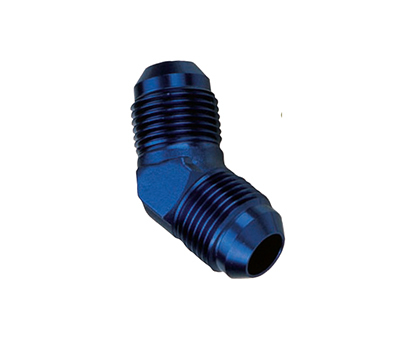 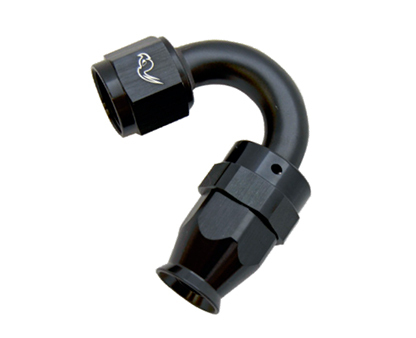 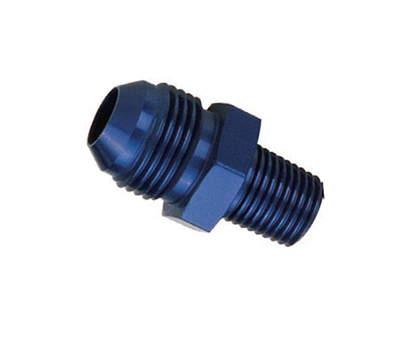 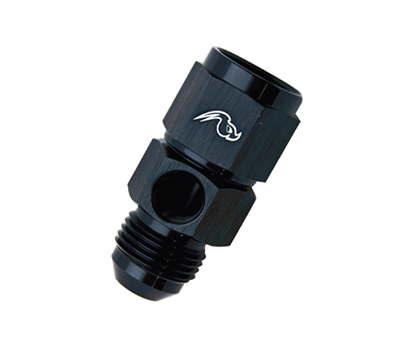 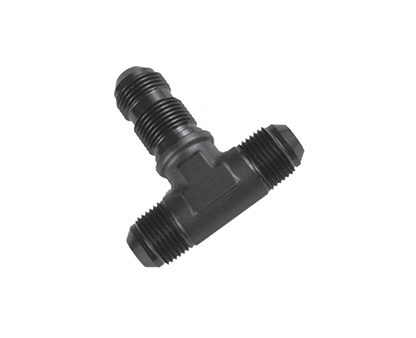 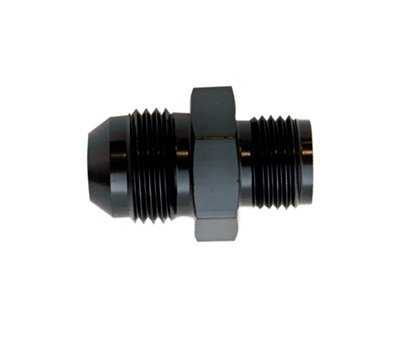 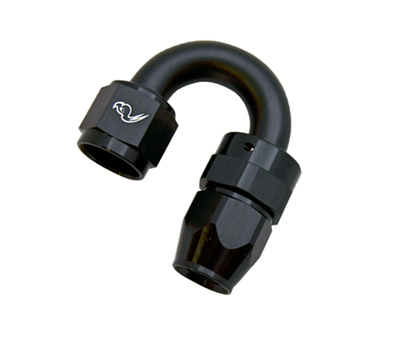 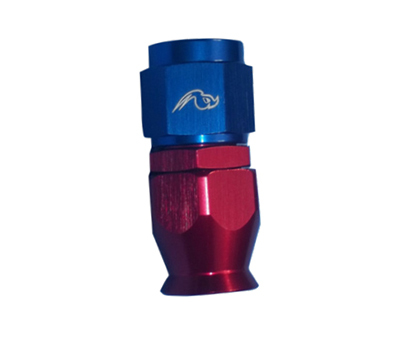 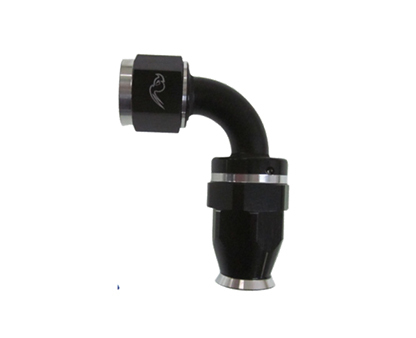 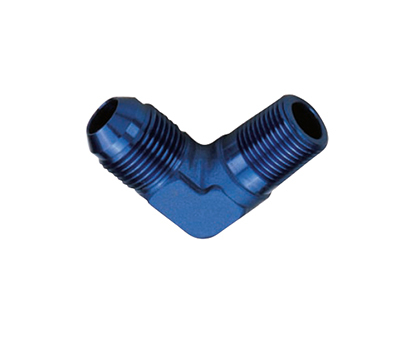 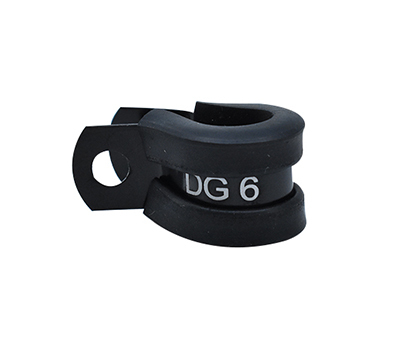 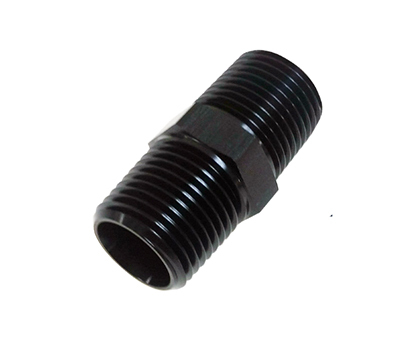 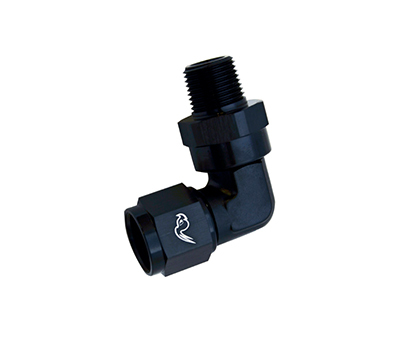 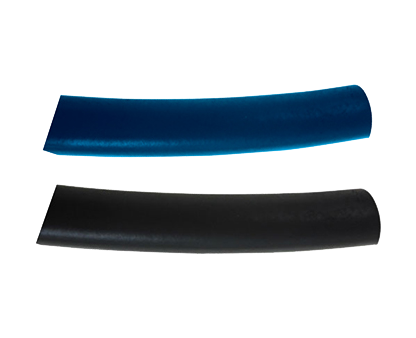 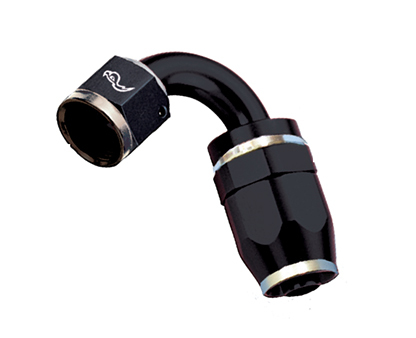 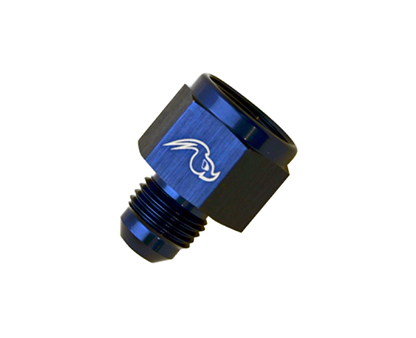 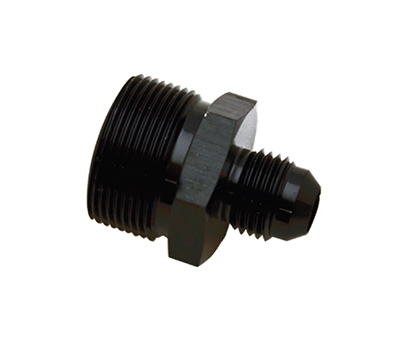 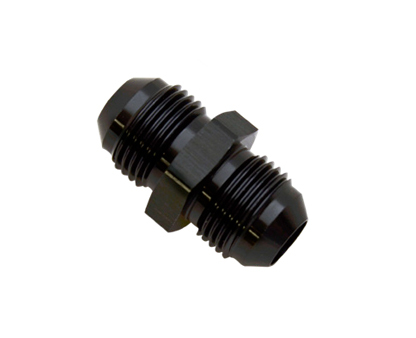 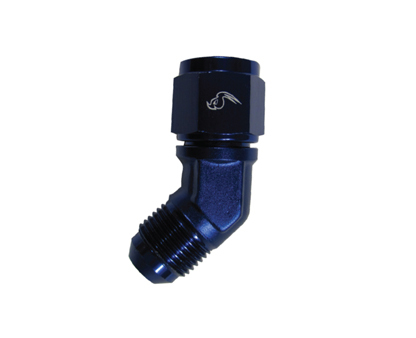 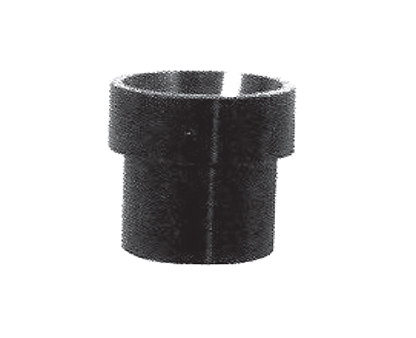 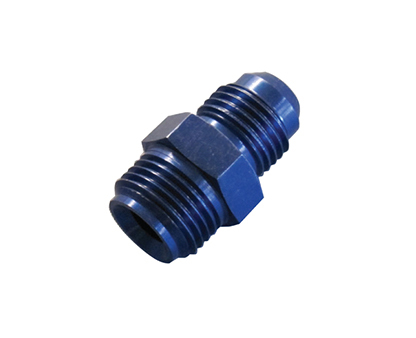 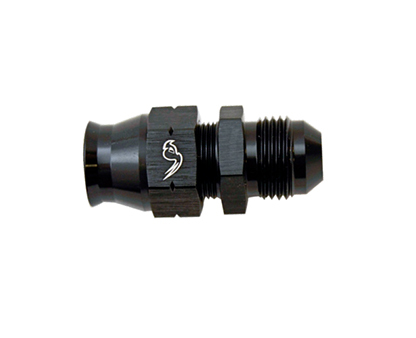 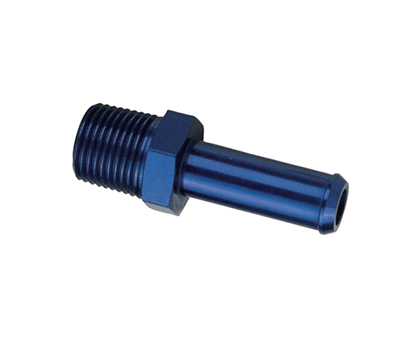 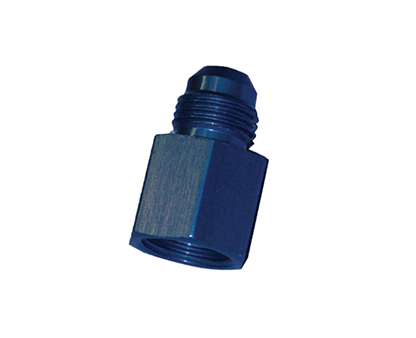 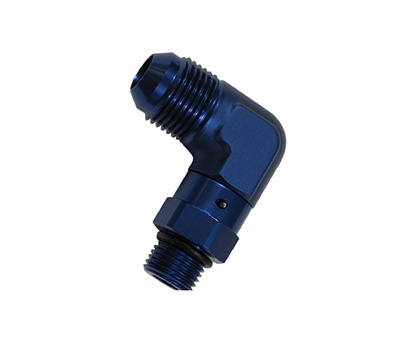 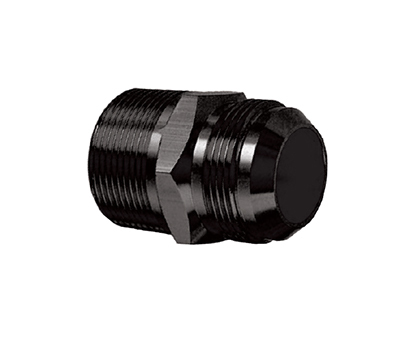 The black stainless hose is colored through an electroplating process. 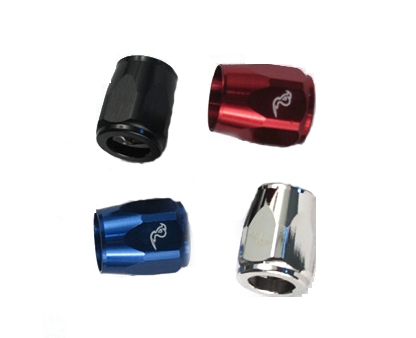 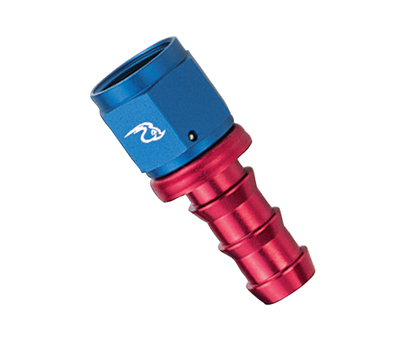 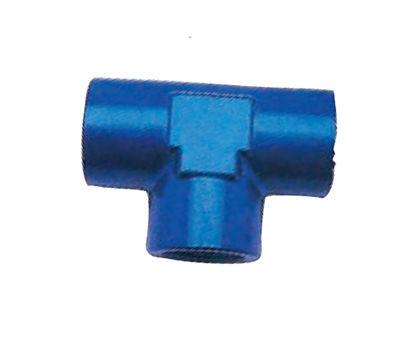 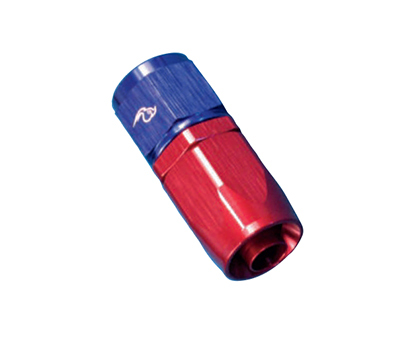 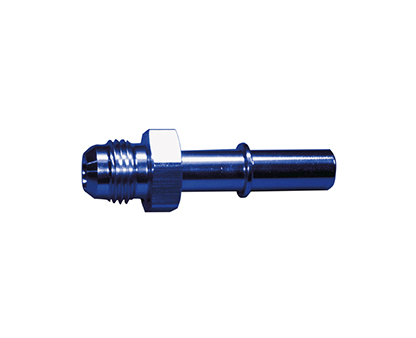 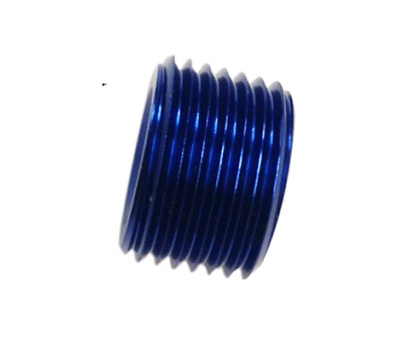 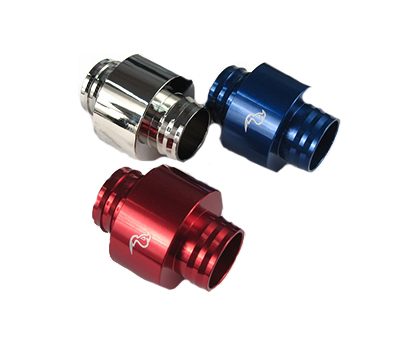 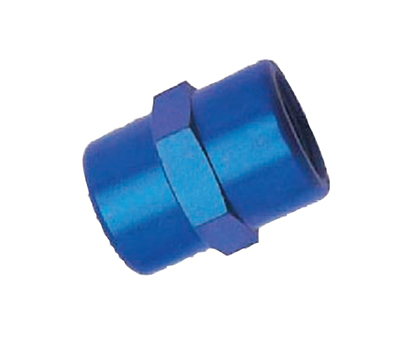 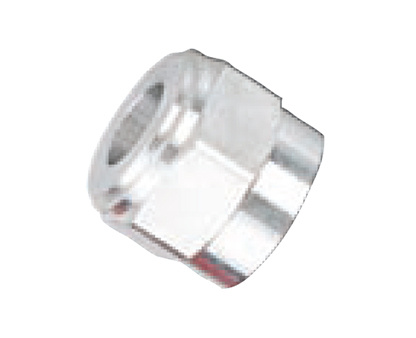 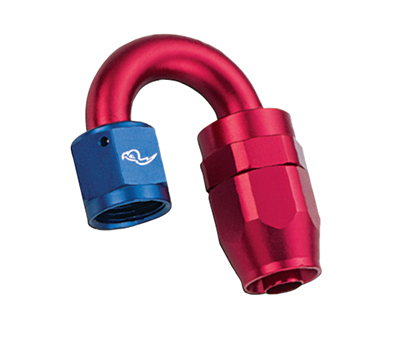 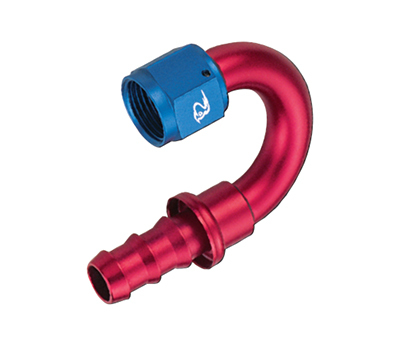 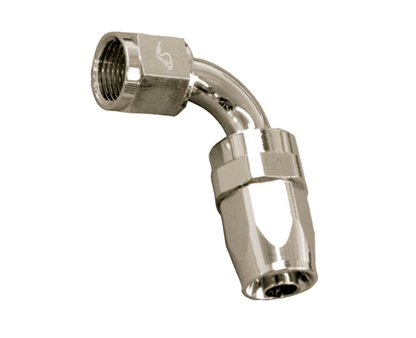 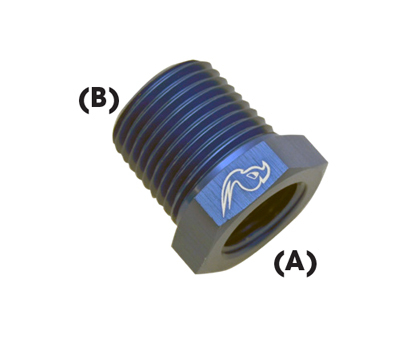 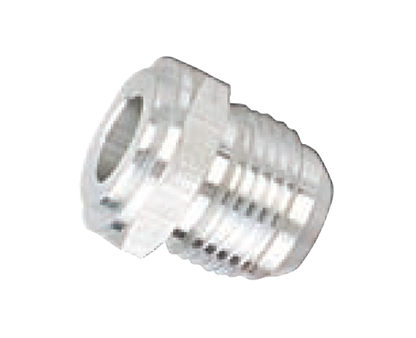 It is identical to the Stainless Hose except in the color. 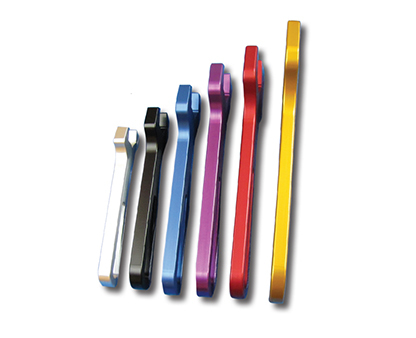 All specs are the same. 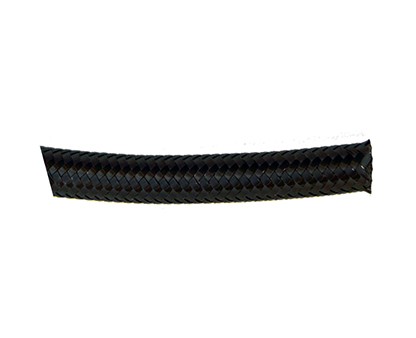 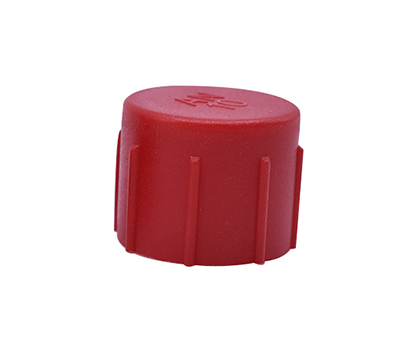 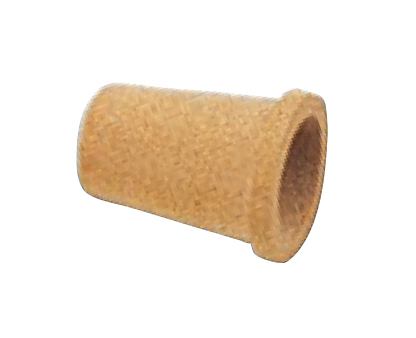 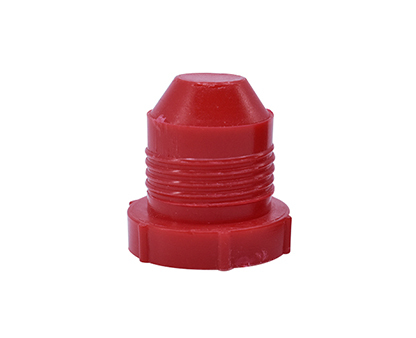 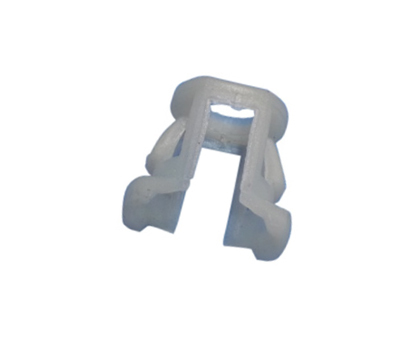 Constructed with a reinforced Chlorinated Polyethylene (CPE) synthetic rubber liner with a nylon inner braid. 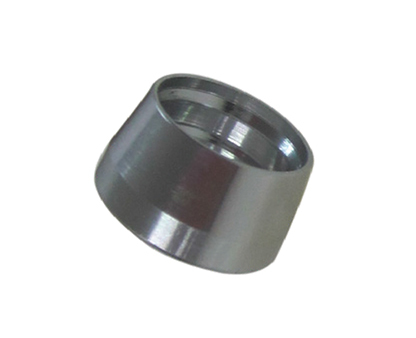 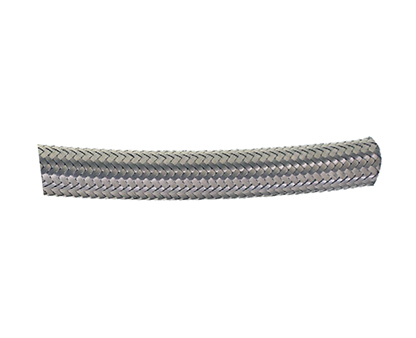 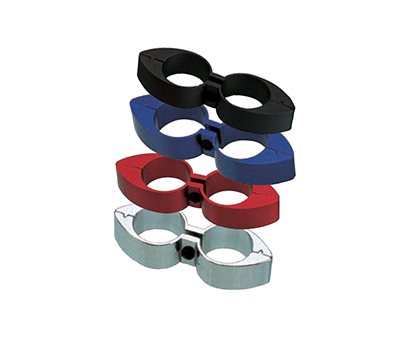 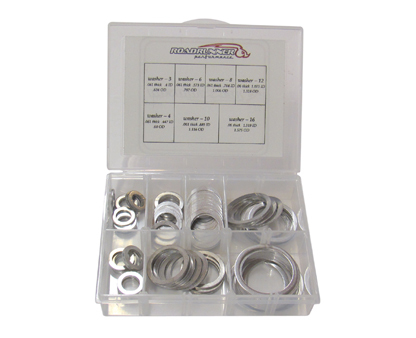 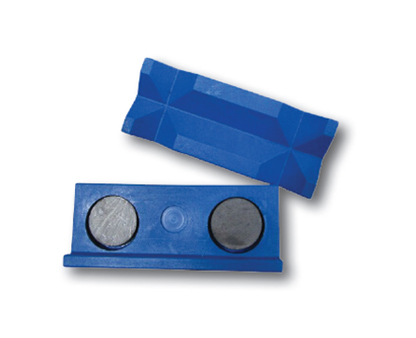 Stainless steel outer braid resists abrasion and corrosion. 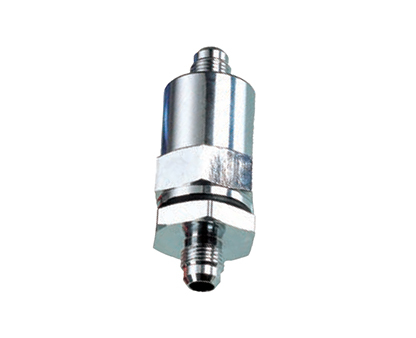 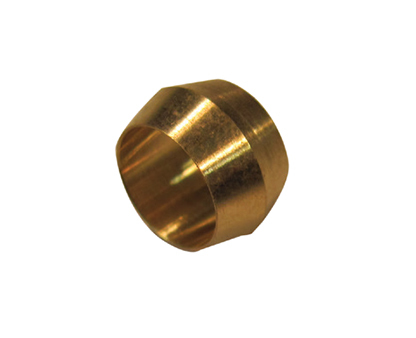 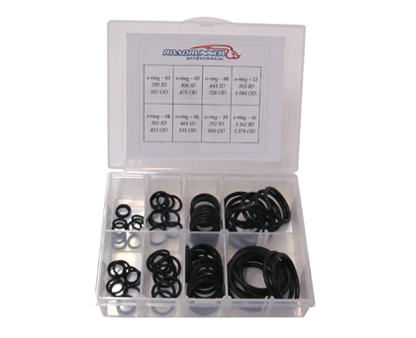 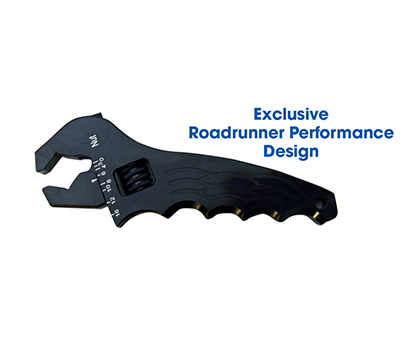 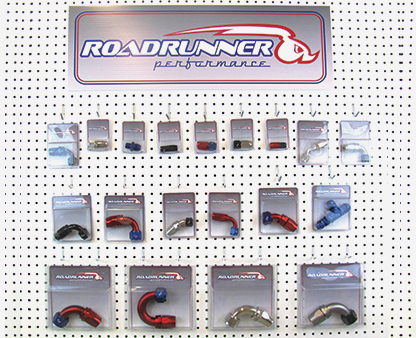 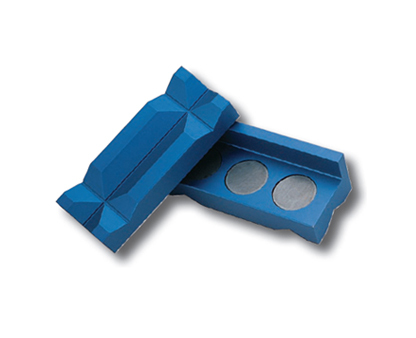 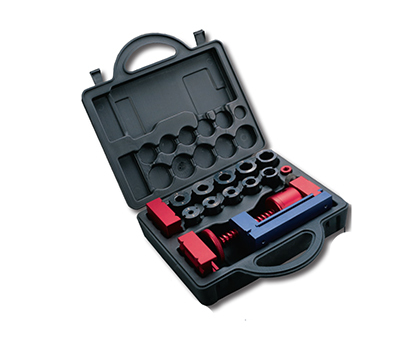 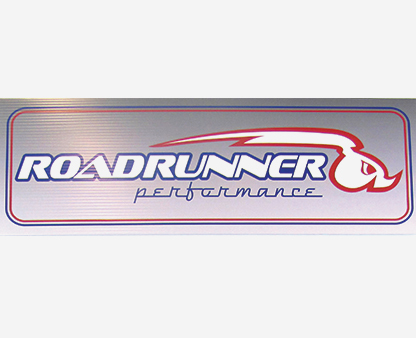 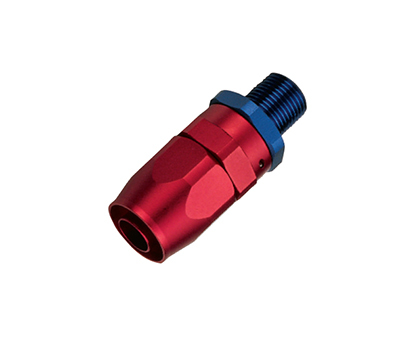 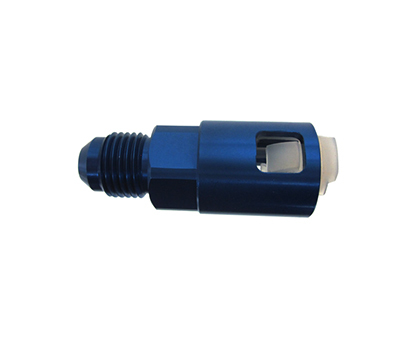 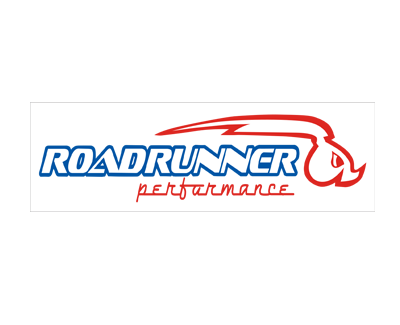 For use with fuel systems (like E85), methanol, oils, lubricants, coolant systems and vacuum applications. 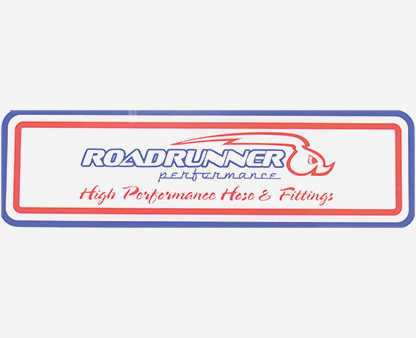 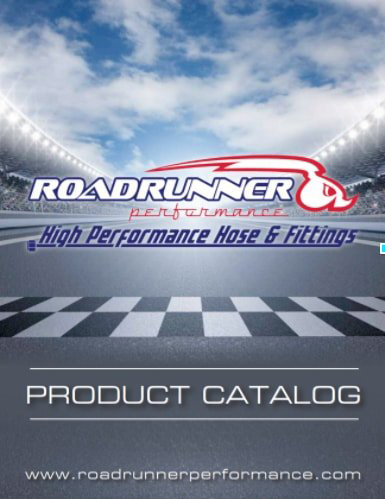 SS Hose is sold in 25 & 50 ft lengths. 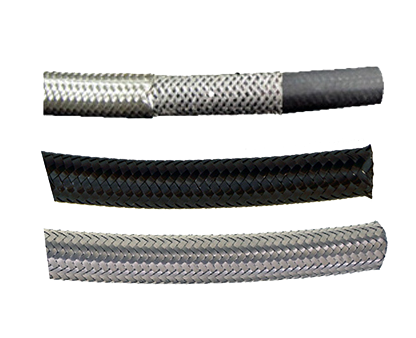 SS16, SS16BK & SS20, SS20BK are cut to custom lengths.